Home Games Apex Legends On Nintendo Switch: When Is It Coming Out? Apex Legends On Nintendo Switch: When Is It Coming Out? Apex Legends is one of the most anticipated battle Royale games right now, and the game has proven to be very successful after doing extremely well in its first week of release on PlayStation 4, Xbox One, and PC. However, the game hasn’t come out on Switch just yet, which is a bit annoying, but at the same time, we know that the game could be out soon. Every owner of the switch probably wants to get their hands on this one as soon a possible. 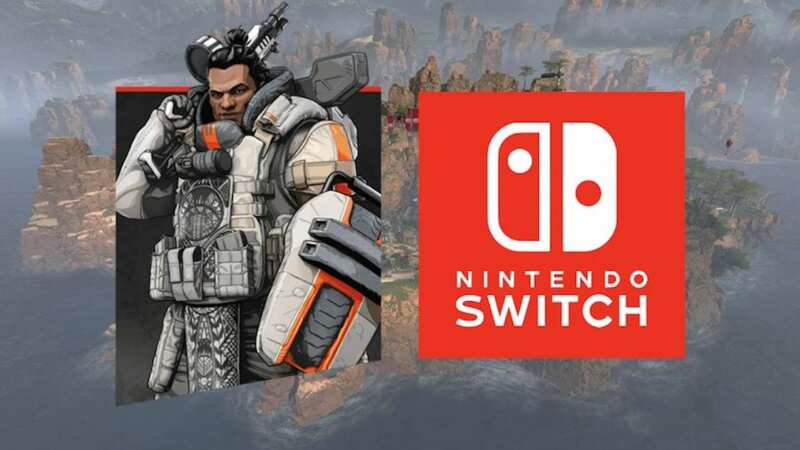 In this post, we’ll be talking about everything that we know regarding the release of Apex Legends on Nintendo Switch. So let’s get started! First things first, EA hasn’t really made any announcements regarding the game coming over to switch, but that doesn’t mean that we won’t get the game on switch ever. The lead producer for Apex Legends has already hinted at some stuff after he said that he would love to bring the game over to Mobile and Switch, but at the same time, it’s not being talked about currently. We’ve already seen this happen once with Fortnite. The game came out on other platforms way too early, and Switch players had to wait for months. Frustrating as it may be, we do know that there is a decent chance that the game will make it over to Switch. The only problem that the Switch users may face is graphics related. Fortnite looked fine even on low settings. However, the same cannot be said for Apex Legends. It is a graphically intense game, and it is more than likely to struggle on Handheld consoles. If it does make its way to Switch, expect the game to be a lot different than the one you may have seen on other platforms. The game will be drastic differences. But, it’s better than getting nothing, I guess. Whether the game will be announced on Switch remains to be seen, but we’re still hopeful. 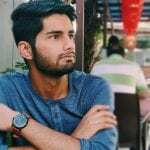 Unless we get an official announcement, we cannot say anything for the user though.